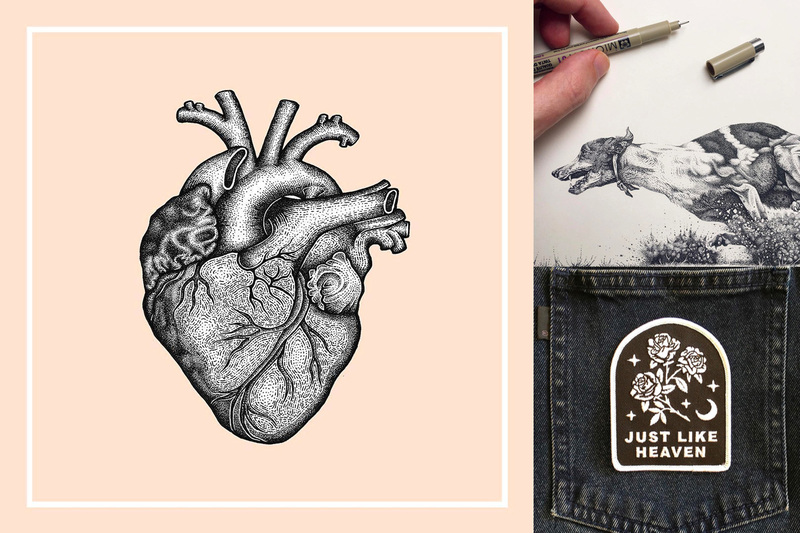 The Big Cartel team often goes to Instagram to discover new artists and shops, and we’ve found a few that really stand out. Aside from it being a powerful promotional tool, Instagram helps shop owners paint a more complete picture of their personality, process, and the proud moment of sharing a new product. Take a look at these stand-out stores. Why it works: Margaret Cross is the founder and maker behind Goldengrove Jewelry. 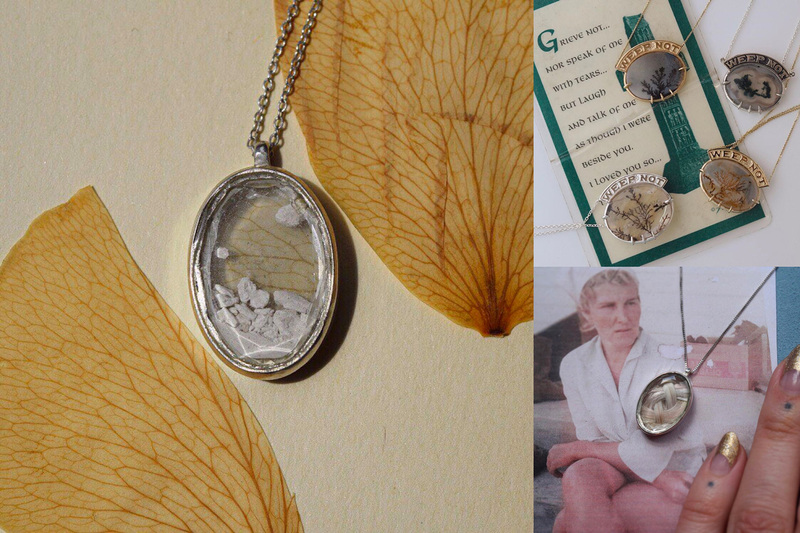 She creates fine modern mourning, Memento Mori, and sentimental jewelry as a way to help folks coping with death and grief. That being said, one glance at her feed and you get a strong sense of her work and the meaning behind it. From the images of individual pieces to the captions detailing the intimate, personal stories behind each piece, Margaret does a phenomenal job showcasing her craftmanship and the intimacy of her creations linking her to her customers. Why it works: Greg Klassen makes some of the most beautiful handmade furniture we’ve ever seen and his feed does an excellent job showing off all his hard work and skill. 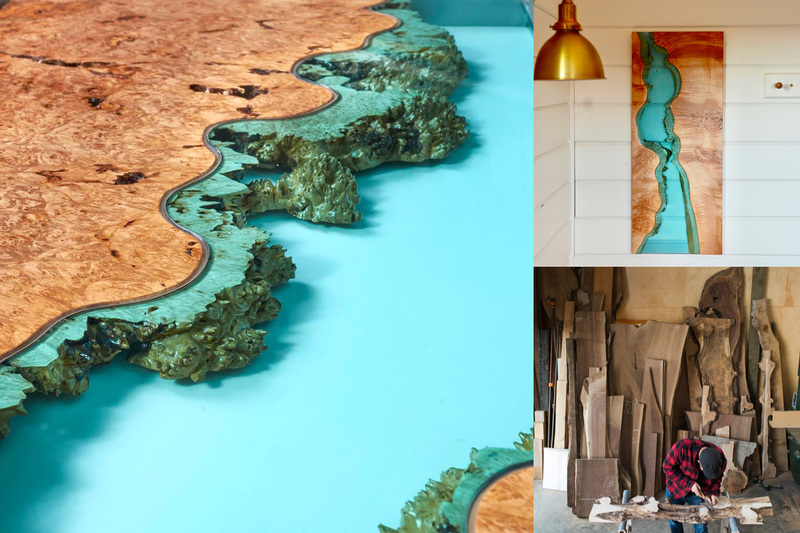 Beyond just displaying his stunning tables, he often shares personal highlights from his life as a father and husband, running his own business. Scrolling his feed you’ll see photos from family vacation alongside photos of finished pieces and studio shots of works in progress. Why it works: Melbourne-based textile artist Cat Rabbit has her aesthetic 100% dialed in. 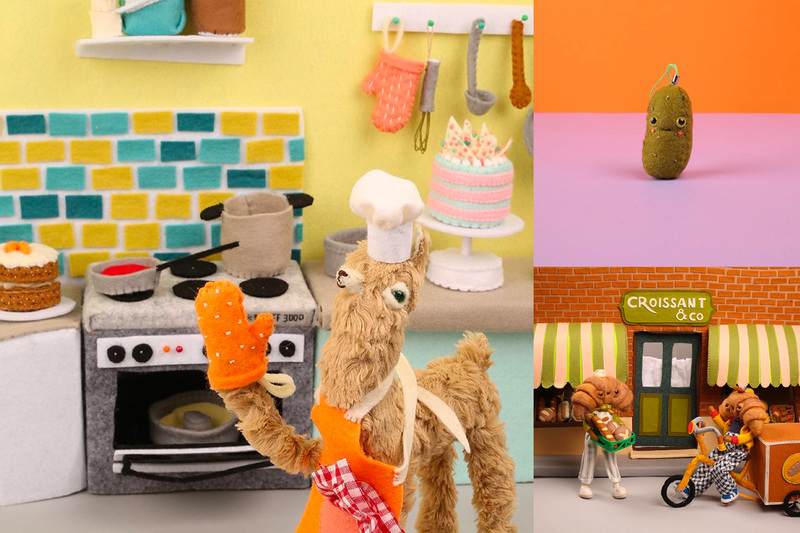 From her photography style to her color palette, cruising through Cat Rabbit’s feed is like being fully immersed in another world filled with the most adorable plush sculptures and it’s a world we wanna live in. Her excellent photography perfectly captures the detail of all her handmade products be it with up-close shots of the tiniest stitches or just a clear, crisp shot of her latest character. She’s also not afraid to use all of Instagram’s many features like carousel posts, video, and highlights on her profile. 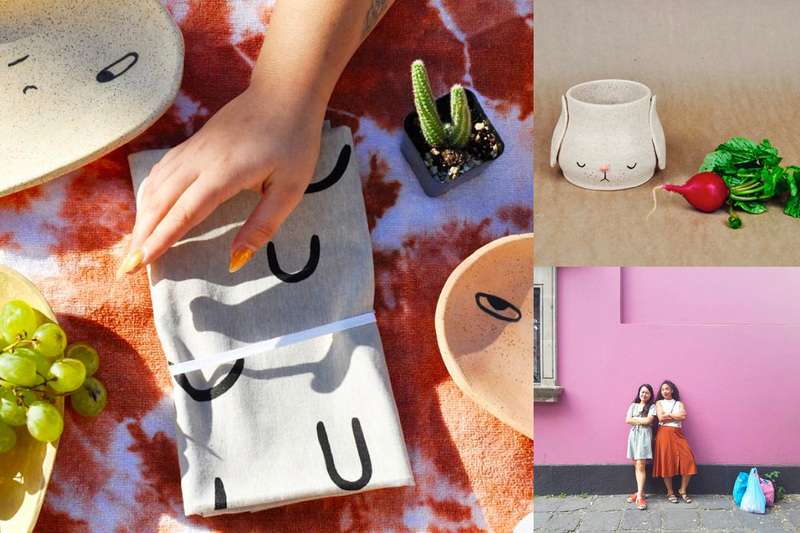 Why it works: Hana and Joanna are the women behind Uno + Ichi Ceramics and their feed is as big as their personalities. Their images are colorful and playful, matching the vibe of all their ceramic creations. They often repost photos from their customers and participate in popular hashtags like #WCW showcasing the women who inspire them and their work. On any given day you might see a story pop-up on their profile of them visiting a museum, working in their studio, or tabling at an event. Organic and genuine, their feed feels like following along with a friend who just happens to make and sell cool things. Why it works: Lloyd Stratton, an illustrator based in Brighton, creates intricate drawings and translates them into prints and stickers for his shop. His feed not only has great photography, but is well balanced with color and black and white images, keeping things visually interesting. He’s also great at dispalying different elements of each of his pieces and alternating between a digital image and photograph of a finished print in hand. Want to get on our radar? Follow us on Instagram, tag your posts with #shopindie, and we’ll keep an eye out for you.